Let’s be honest, who doesn’t love a good pizza? Wherever you go in the world, you won’t need to travel far to find a cheesy slice. Whether you like a thin crust, stuffed crust, an Italian-style pizza, a calzone or Chicago-style Pizza, New York has some of the best pizza joints around. But with so many to choose from, choosing which one to try out is a bit of a mammoth task. So here’s a lowdown of the 5 best pizza places in New York. 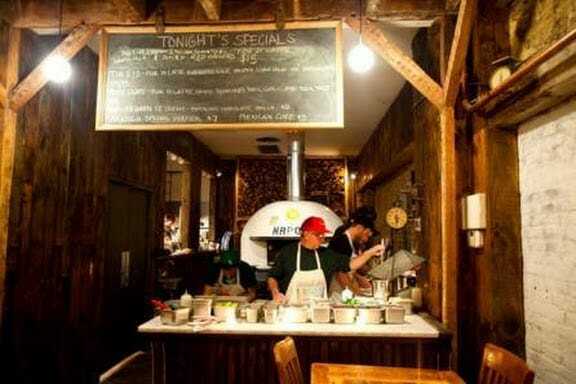 If you’re feeling adventurous, then Roberta’s has the pizza – but be warned, there are often hour-long waits (especially if Bill Clinton decides to go there again, as he’s done many times before!). Although this pizza place does serve your average Margherita or pepperoni slice, they pride themselves on their creative toppings. They import authentic spices, vegetables, and cheeses from all across the globe to make all of their pizzas different, and they’re not scared to try anything new. Past pizzas have even had the likes of kale, caciocavallo cheese, and honey on them. Some people just loved the charred crust of a wood-fired pizza (we definitely do), and Motorino chars their crusts to perfection – and use it as a developed flavor that compliments their pizza toppings. Expect the likes of Brussels sprouts, spicy sausage or stracciatella to balance out the bitterness of the crust, and you’ll honestly think you’d gone to pizza heaven. But if you want to keep it clean and simple, there’s nothing better than their traditional Margherita, complete with basil leaves. 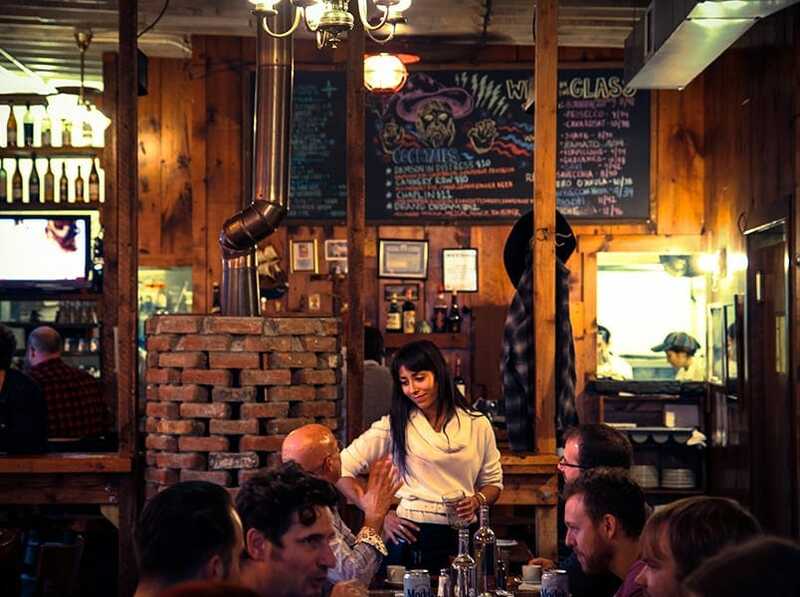 If you’re looking for a good sit-down menu, Paulie Gee’s is the one for you. Their menu is full of cheesy puns (get it?) with references to a whole load of American pastimes and popular culture. One of their most celebrated pizzas is the Brunch Pizza – complete with melted gouda, Canadian bacon, and maple syrup. Here at Paulie Gee’s, they’re all about the taste, so don’t expect an Instagram-worthy beauty shot here. 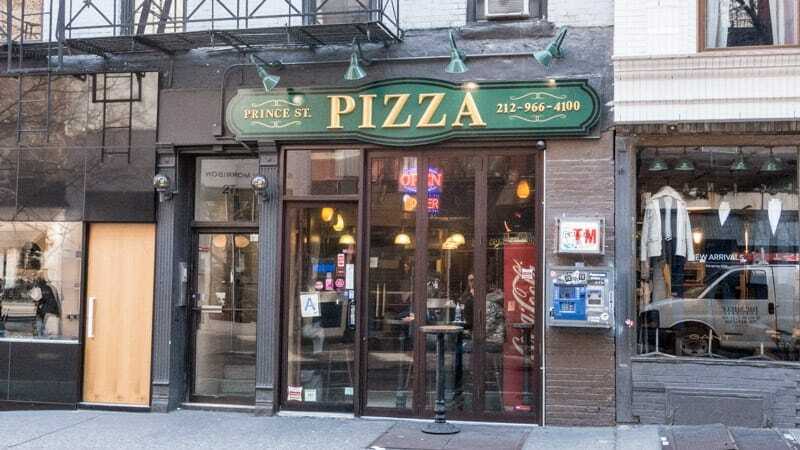 If you’re fed up with the traditional triangle pizza slices, then Prince Street Pizza offer you some of the best square slices in the business. 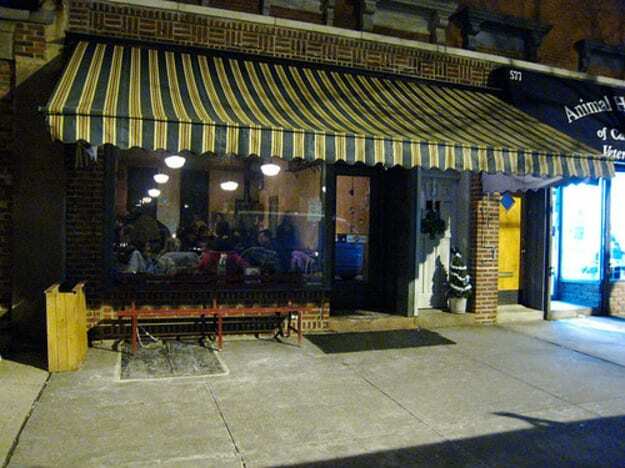 The owners take their inspiration from Sicilian and family recipes, with a twist. You can either go for their world-famous Spicy Spring Pie complete with Fra Diavolo sauce, fresh mozzarella, and pepperoni or try one of their wacky boozy pizzas. Who doesn’t want to try a vodka pizza sauce? 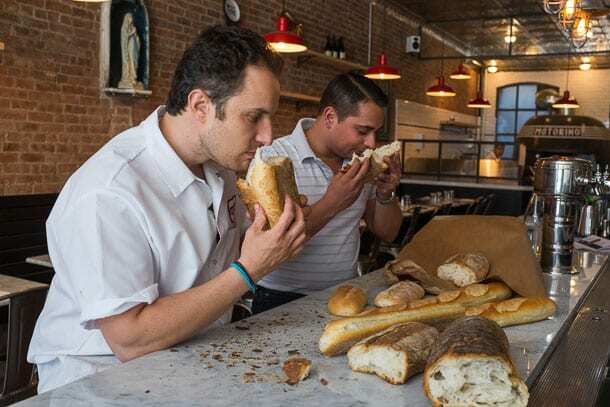 Lucali has gained worldwide recognition for its incredible pizza slices – and Jay-Z and Beyonce even skipped the Grammy Awards once to eat here! Lucali only has two options on the menu: a calzone or a pizza. But to be honest, you don’t need any more option than that. With their thin and charred crust, special sauce, mozzarella and the toppings of your choice, you and Lucali can join forces to create the perfect pizza.